Citation Towers blend innovation in home audio entertainment with a sophisticated and beautiful design. The premium blended wool fabric, made by Kvadrat, is dirt repellent and flame retardant. The Citation Towers deliver multi-room capablity by adding additional Citation speakers to create the ultimate whole house audio experience. You can play the same music or different music in different rooms and control it from a tablet or smartphone. The Google Assistant brings convenient voice control to your Citation wireless home sound system. Get answers, play music, tackle your day, enjoy your entertainment and control your smart home with just your voice. Get the full home theater surround sound experience, without all the cables. Setup a 5.1 system for the ultimate movie, sport and gaming experience by adding a Citation Bar, Citation Sub and Citation Surround speakers. Use your voice to ask for your favorite songs and enjoy high-definition music streaming, powered by the cloud. Listen to your favorite audio content, Internet radio and podcasts, all in high-definition through Chromecast built-in. Add a Citation Subwoofer for deep, rich bass, a Citation Bar for crisp dialogs and a pair of Citation Surrounds for an impressive, multi-channel home theater surround sound experience. For additional security and privacy, the speaker's microphones can be switched off. Multi-color LED indicators show the current state of these microphones. With the free Google Home app for iOS and Android, you can easily setup and manage any of the Citation speakers. All speakers support both 2.4GHz and 5GHz Wi-Fi connections. Get complementary information from your audio content or control your music with your fingertips using the intuitive touch panel color display. 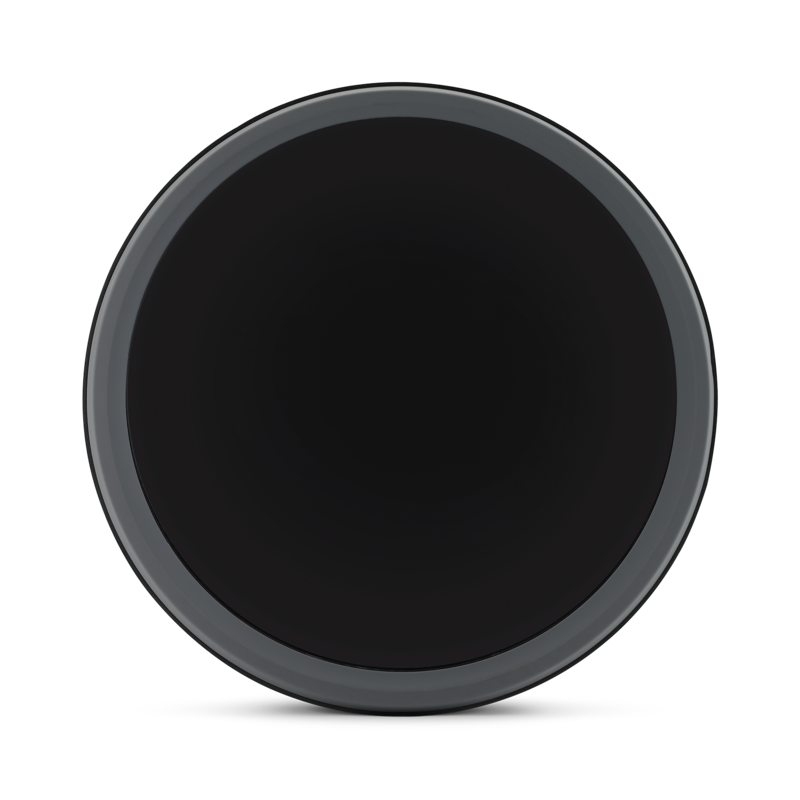 Wirelessly stream your music from your smartphone or tablet. Instantly enjoy your favorite music playlist and control your smart home devices with preset icons on the display. The Harman Kardon Citation Towers are premium hi-fi smart speakers with the audiophile in mind. Citation Towers provide the best 2-channel stereo listening experience with crisp highs and deep bass. 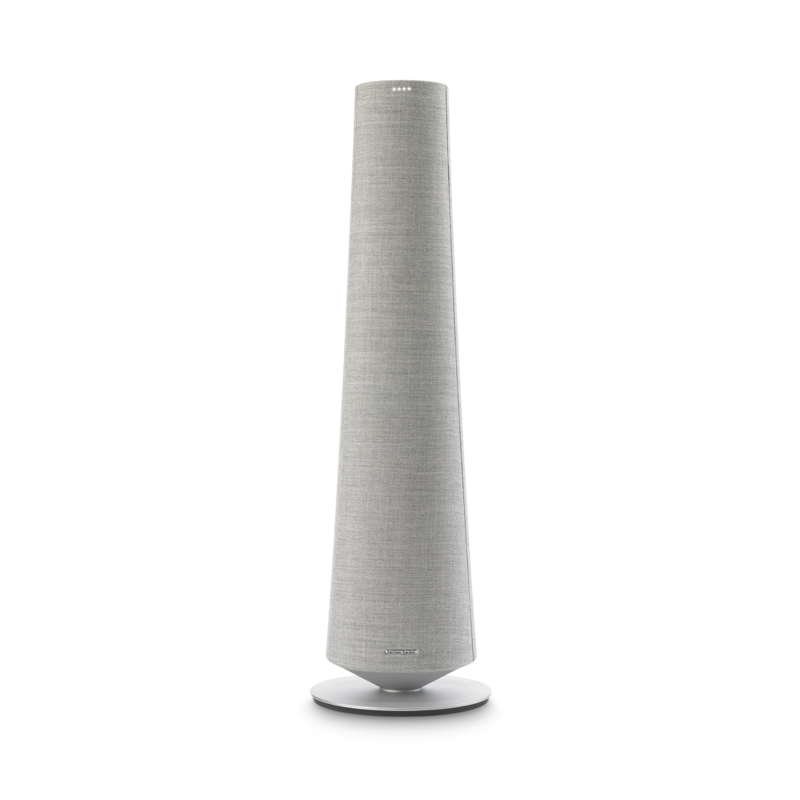 Easy to use with its full-color LCD touch screen, Citation Towers blend innovation in home audio with attention to detail in design, allowing for sophisticated looks and authentic concert-quality sound. Music lovers will love access to over 300 music services and high-definition streaming through Chromecast built-in. The Google Assistant brings convenient voice control to your Citation Tower for hands-free help around the home. Get answers, play music, organize your day, control your smart home, enjoy your entertainment and more, just with your voice! Note CITATION TOWER is intended to be used for streaming music. A consumer can stream Bluetooth audio to the speaker. A consumer can connect their speaker to the localWi-Fi Network and stream music with Google Chromecast. In addition, the speaker will work with Google Home. This product is designed to be instantly on and ready to play music at a moment's notice, therefore, the Bluetooth andWi-Fi connection must remain active at all times to ensure proper operation. CITATION TOWER is in compliance with the European Union energy legislation. 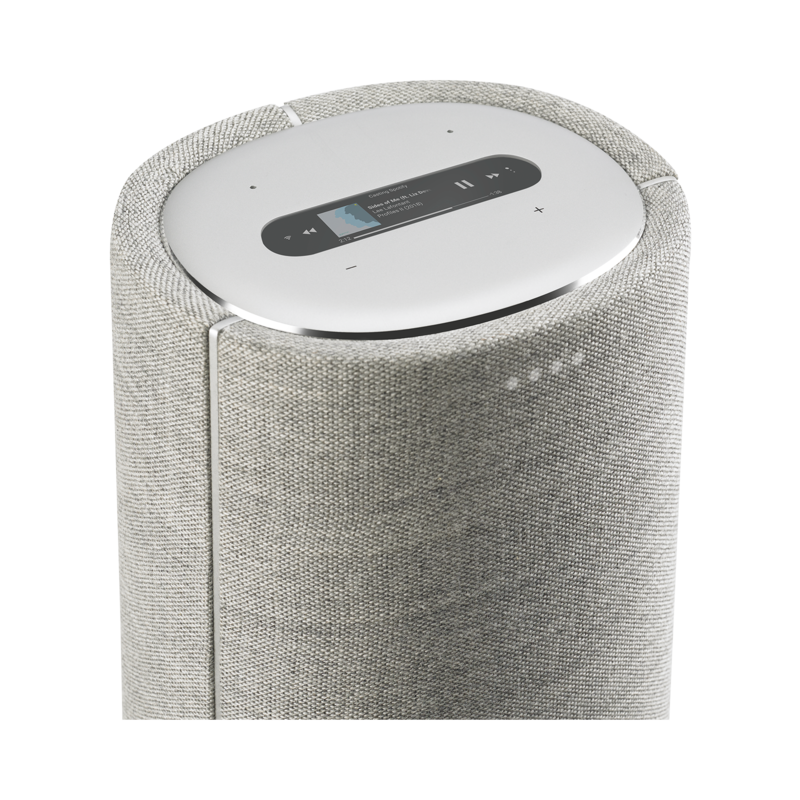 CITATION TOWER will enter into sleep mode (networked standby) after 20 minutes without operation, after which it can be re-activated via Bluetooth or Wi-Fi. Harman Kardon Citation Tower is rated 5.0 out of 5 by 1. Rated 5 out of 5 by ExciteBike from Gorgeous and refined I bought these in addition to the Citation sound bar, surround speakers and subwoofer and the whole system sounds amazing. Now granted these are for movies with the kids in the "theater" room but for music they're not bad either. However for the ultimate room where I watch racing and movies I'm going to build the traditional Speaker/AVR combo. The whole Citation system is extremely beautiful to look at and listen to. Currently our Citation series are only capable of having 5.1 surround sound system. Hello there,&nbsp; When aiming to build a home cinema, is a subwoofer from the citation series necessary to accomplish this point? Because I read that each Tower is being powered by a subwoofer with a speaker diameter of 20cm. Are only the towers enough? The Citation Towers can be paired to the Citation Sub without a Bar or Adapt. Details/instructions on how to do so are available in owners manual (above). However, in this format you cannot use HDMI ARC, Optical or RCA inputs for TV that are supported by the bar and adapt. The towers will support bluetooth, so if your TV also supports bluetooth as an audio source, it's possible. Hi, is it possible to use Towers in stereo using the citation bar as audio source for Music (Chromecast built-in etc. ), but not using the soundbar speakers? Yes you can. 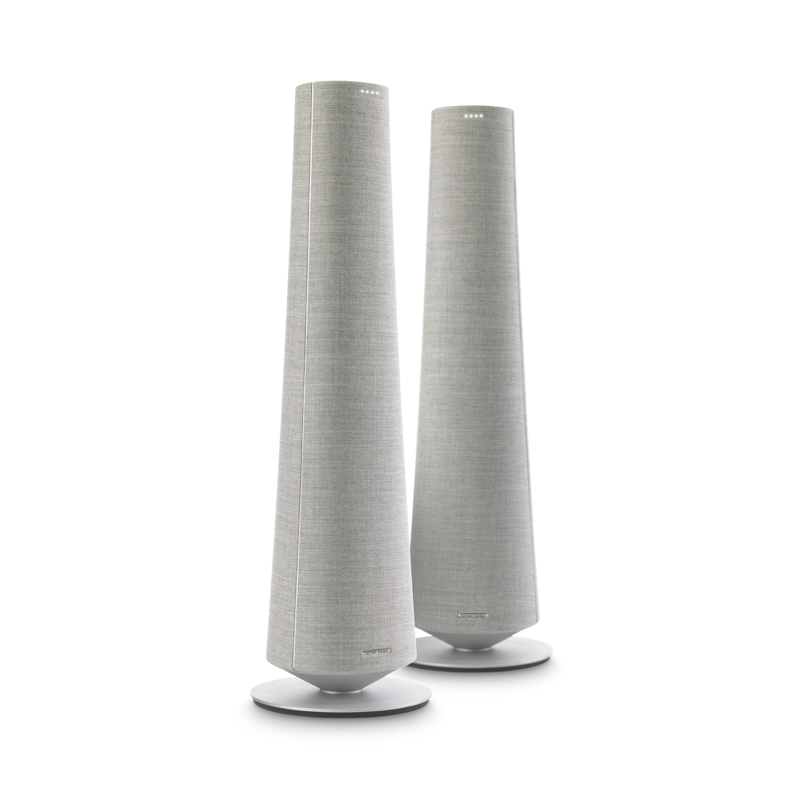 The Citation towers can be used as a stand alone speaker pair through Google home app. Will this work with Enchant 1300 ? Yes, the Enchant 1300 can be grouped with the Citation Tower using the Google Home App. However, they would not form a surround system. 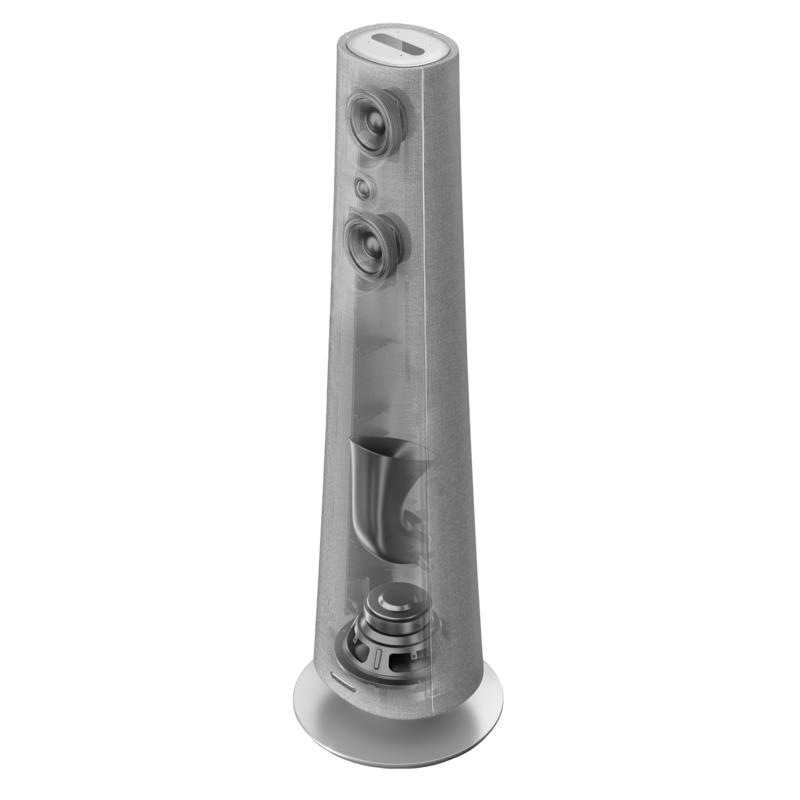 The Towers can only be used as surround/front speakers with the Citation Bar or Citation Adapt. 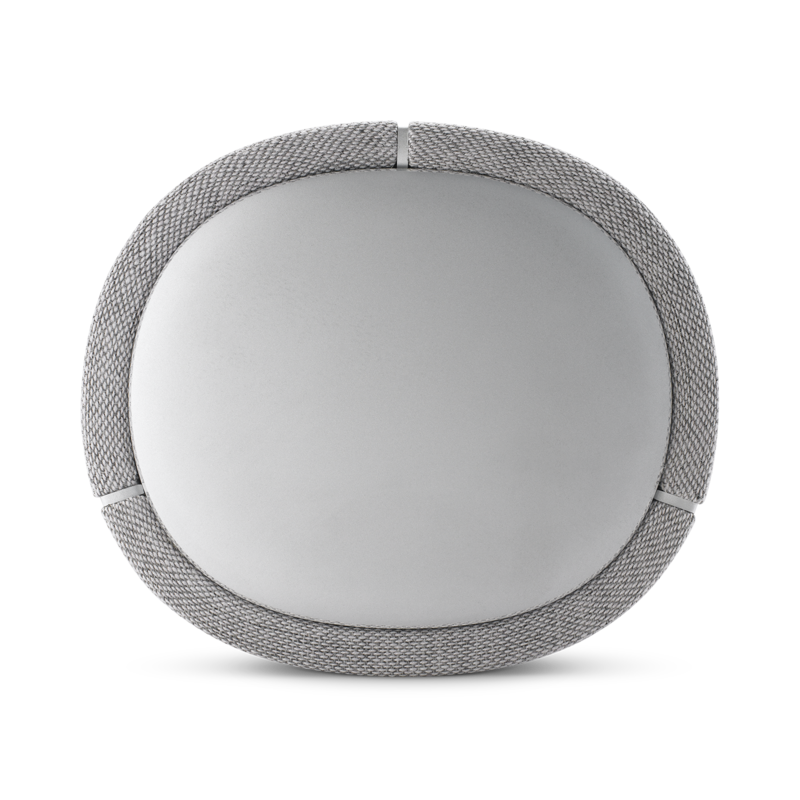 If you have questions or concerns, please submit a case request at https://www.harmankardon.com/support-contact.html and the Customer Service Team will be more than happy to assist you. is it possibel to conect turntable? Thank you for your question. Should you wish to receive further support, you may contact the Harman Customer Support team by telephone, email or chat in order to receive direct assistance. How can i setup a 7.1 or 5.1 with Citation bar, Citation tower, Citation surround and Citation subwoofer? Am planning to setup one in my home please advice. Will these speakers connect &amp; perform well with a Denon AVR-X2500H receiver? No, These speakers can only be connected wirelessly through Google home app. 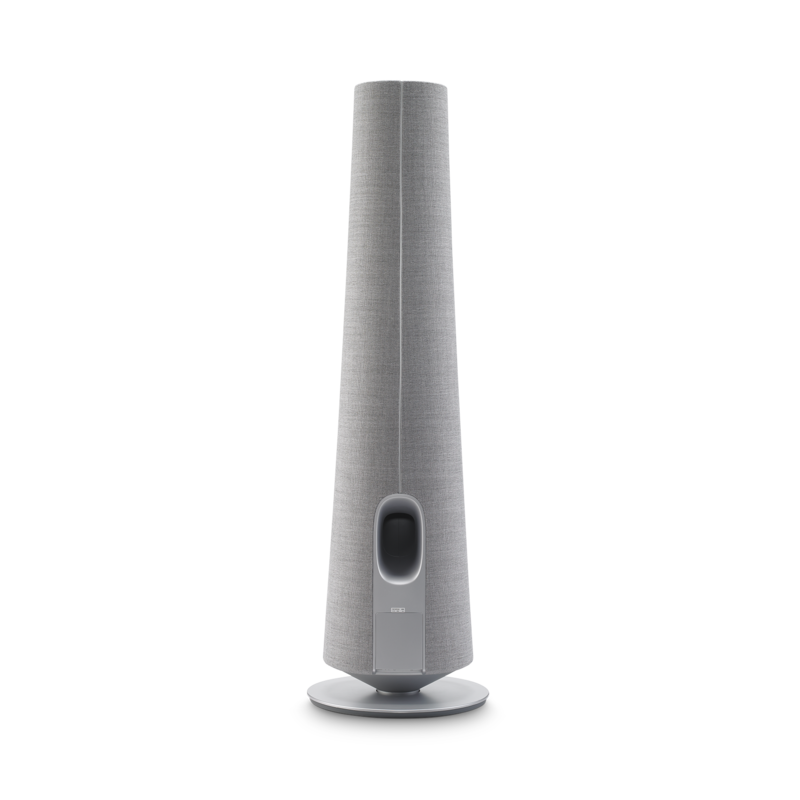 When used as a stand alone speaker system, the TOWER will only work with Google Home and BT. The BAR or ADAPT is needed in order to utilize audio/video features.